Check out our new look on our website, lockwoodschools.org and download our app by searching Lockwood Schools in the Google Play Store or the App Store. 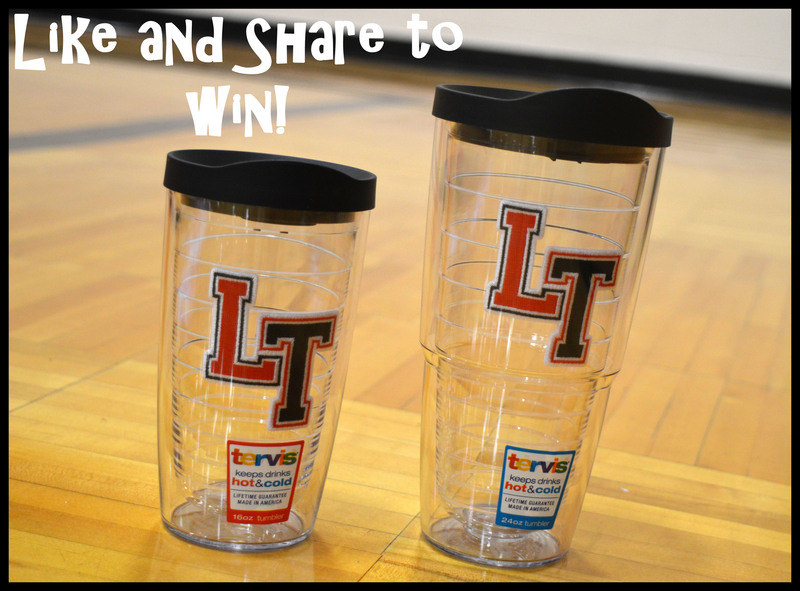 To celebrate, we will be giving away TWO customized LT Tervis cups. To enter, like and share our Facebook or Twitter page, Lockwood R-1 Schools! The winner will be announced Thursday, October 20th.